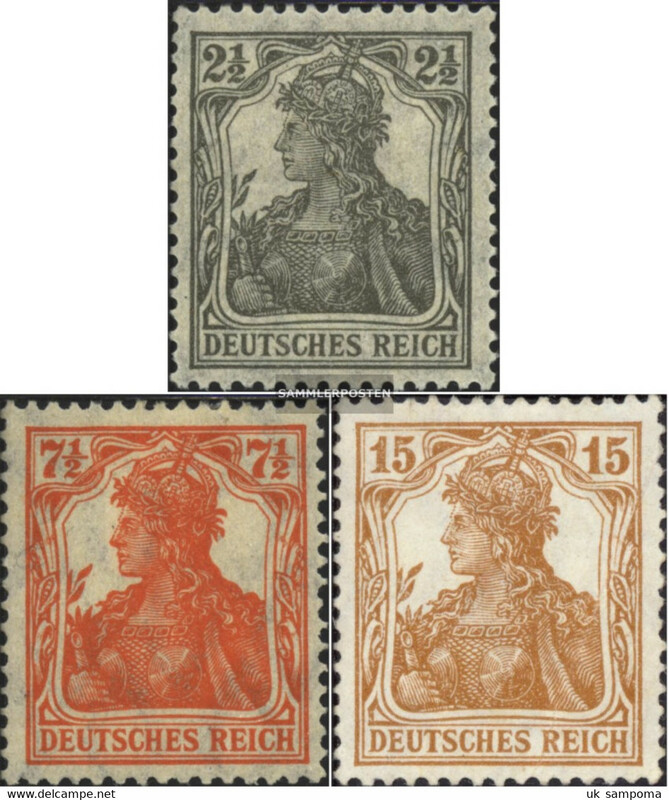 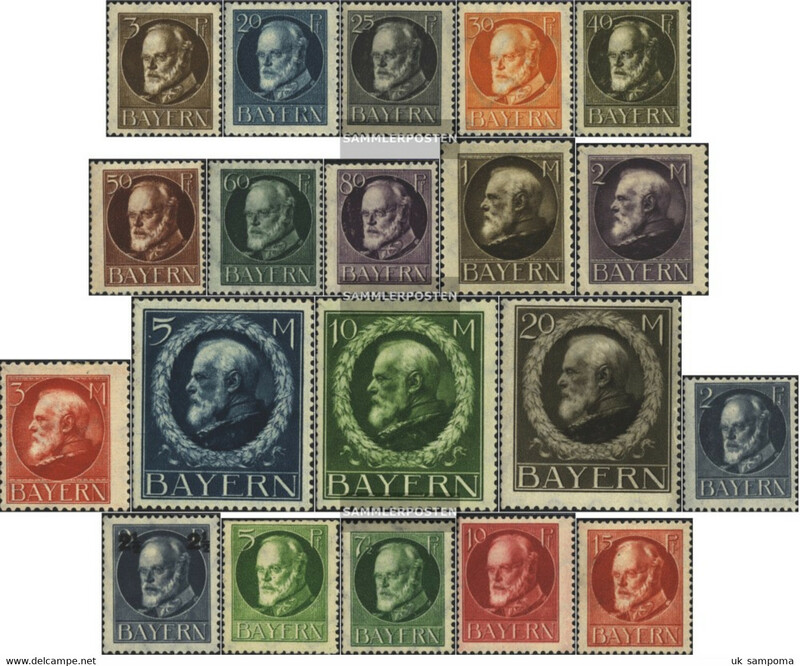 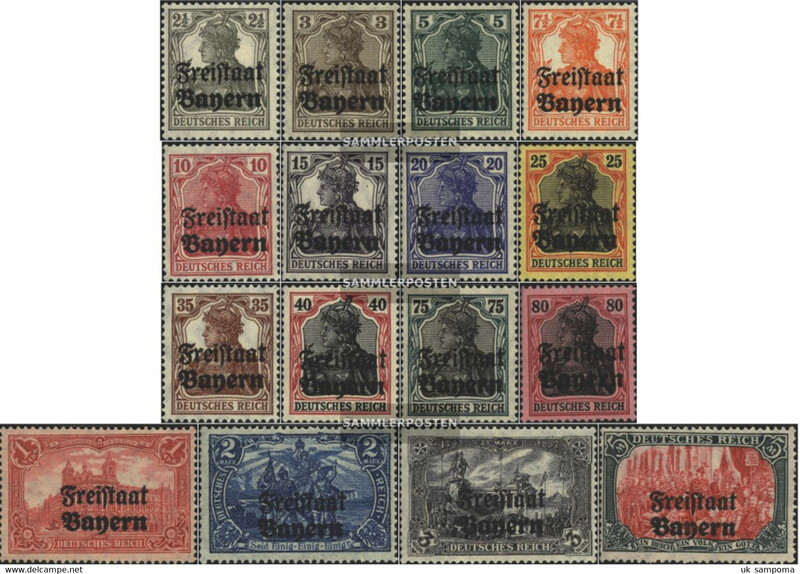 New Bavaria WZ11B unmounted mint / never hinged 1917 king Ludwig III. 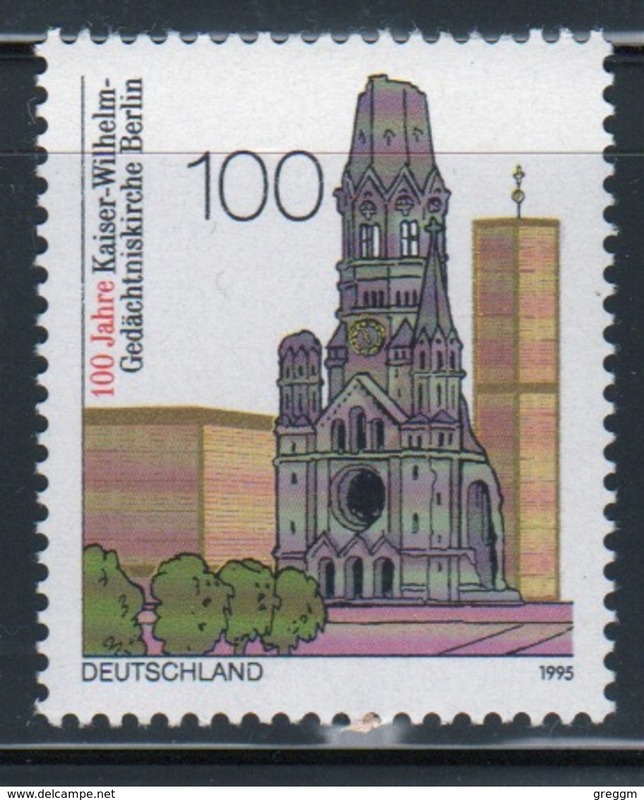 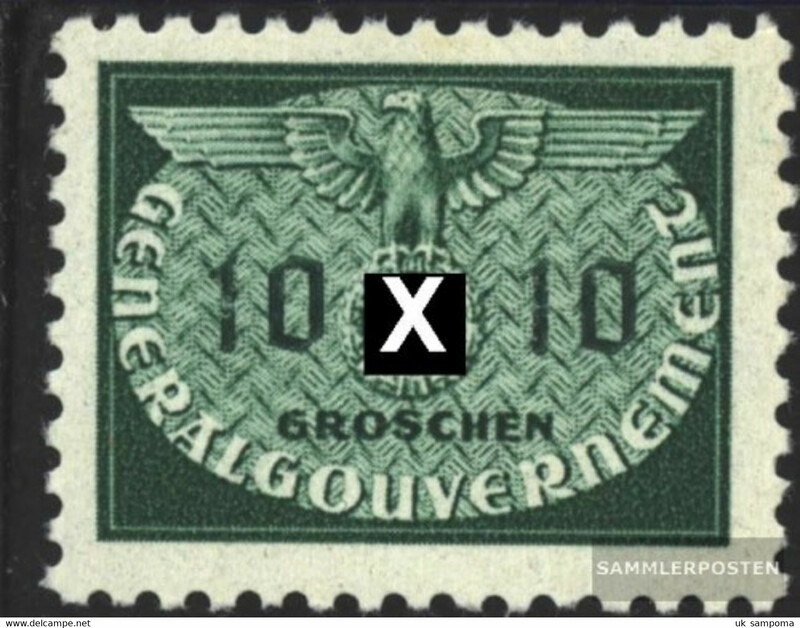 New Germany 1995 single stamp to celebrate the Centenary of Kaiser Wilhelm Memorial Church. 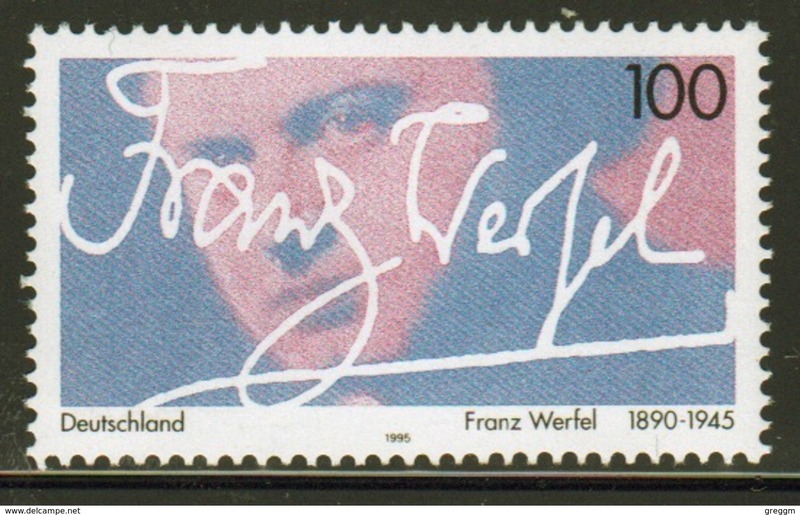 New Germany 1995 single stamp to celebrate the 50th Death Anniversary of Franz Werfel. 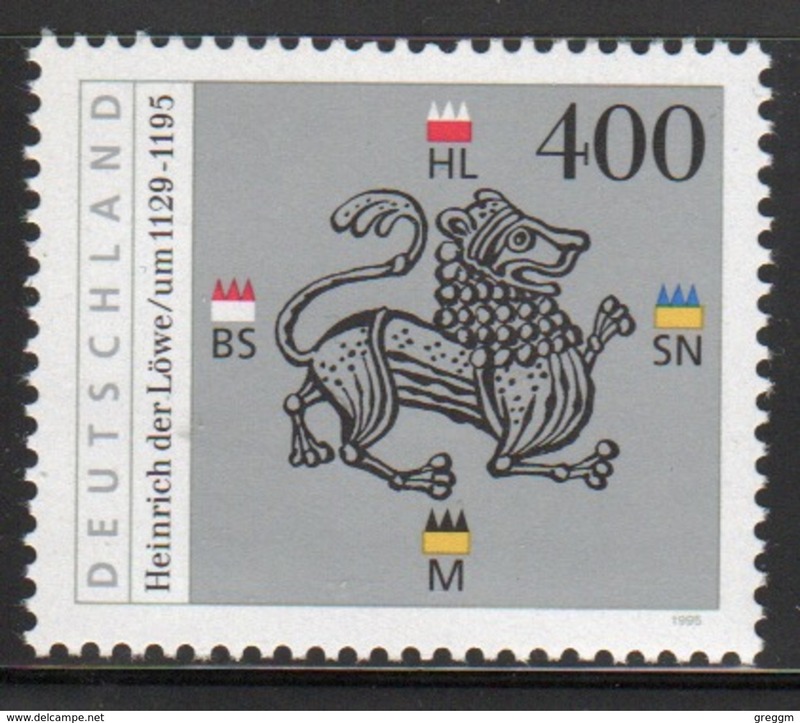 New Germany 1995 single stamp to celebrate the 800th Death Anniversary of Henry the Lion. 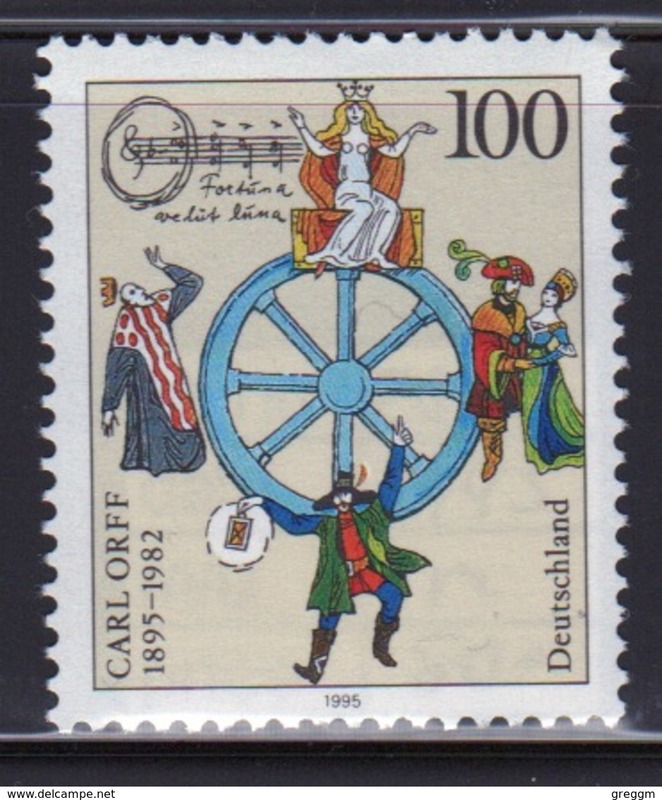 New Germany 1995 single stamp to celebrate the Birth Centenary of Carl Orff. 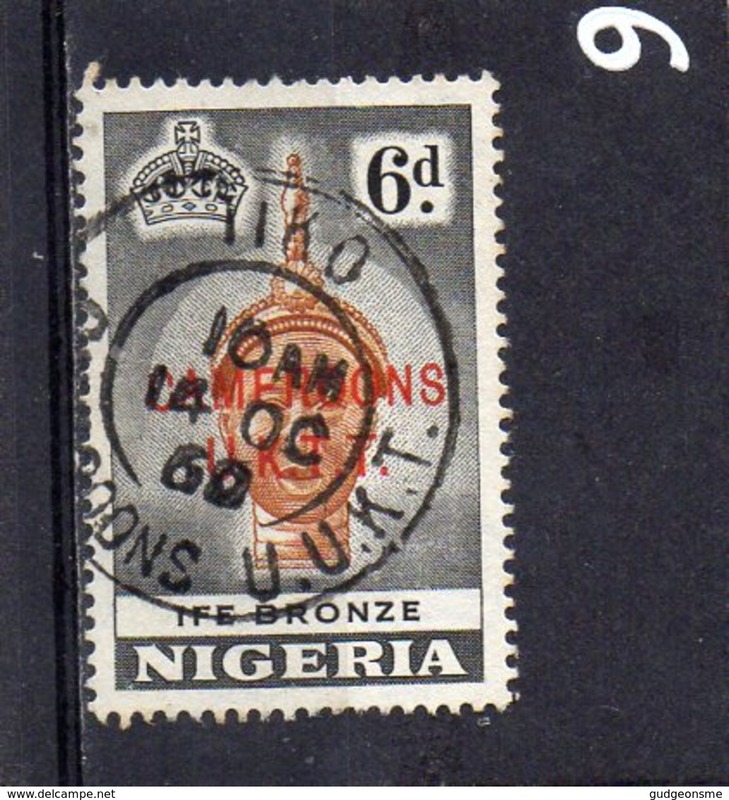 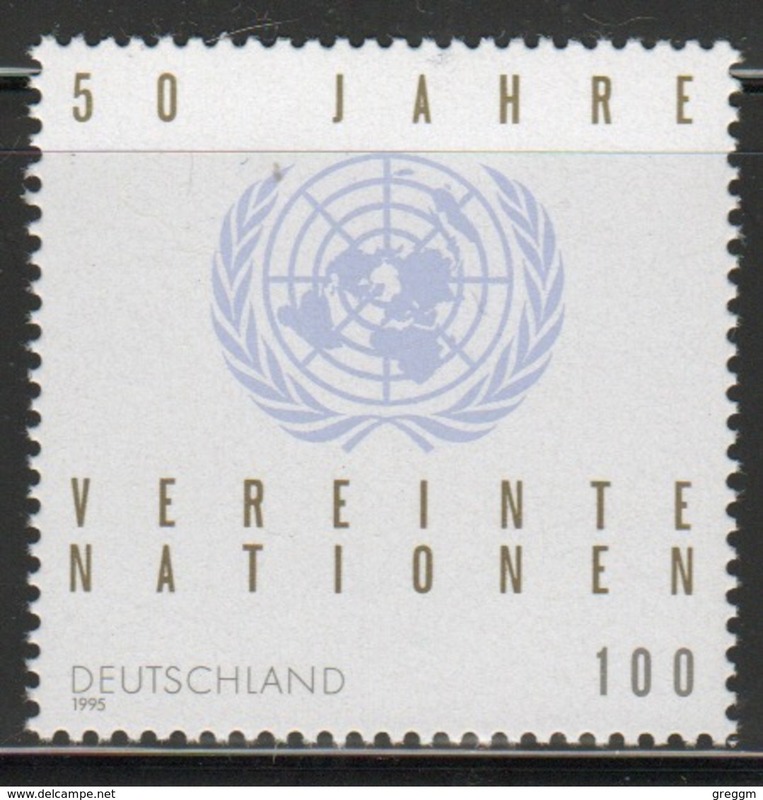 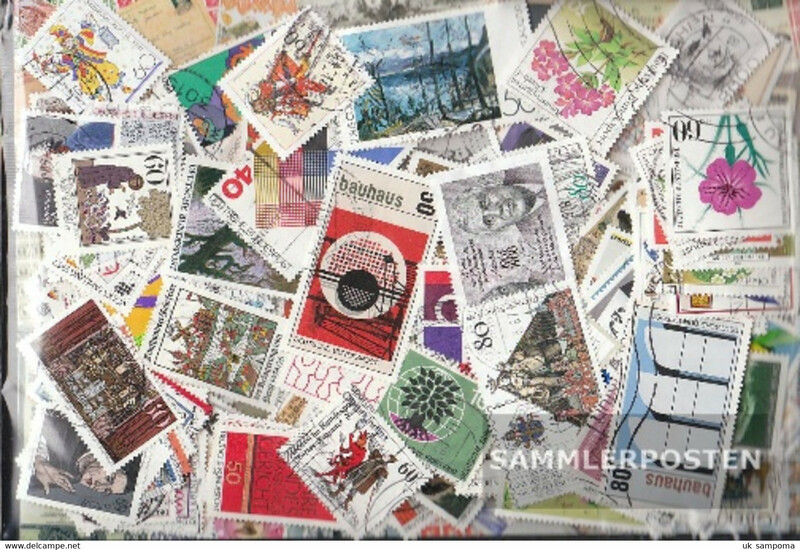 New Germany 1995 single stamp to celebrate the 50th Anniversary of the United Nations Organisation. 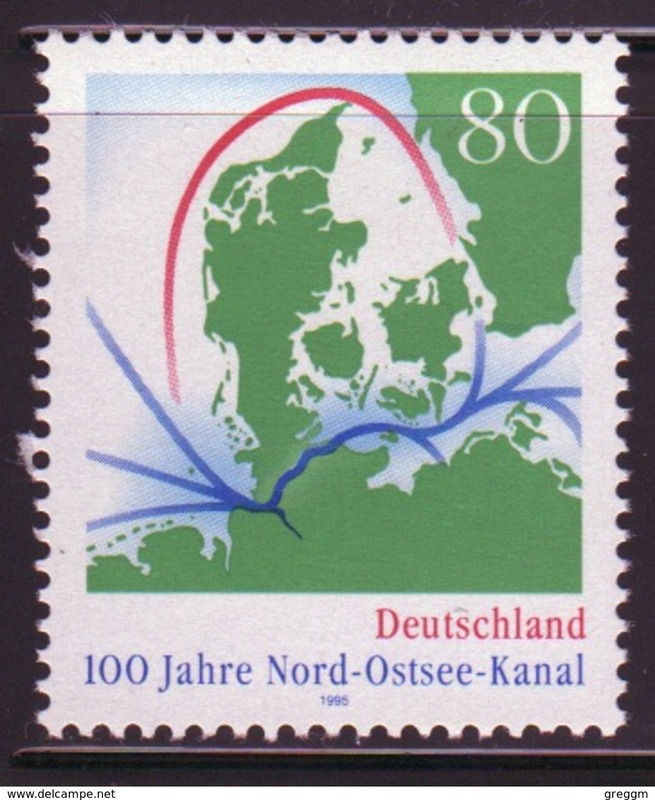 New Germany 1995 single stamp to celebrate the Centenary of Kiel Canal. 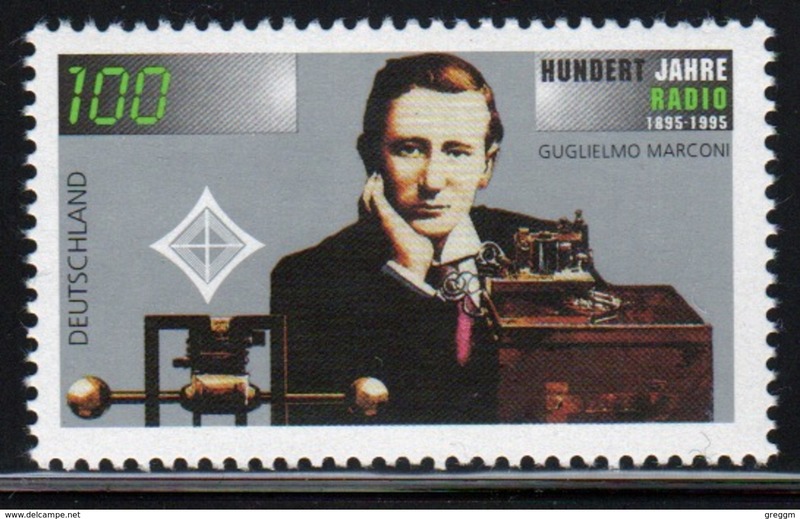 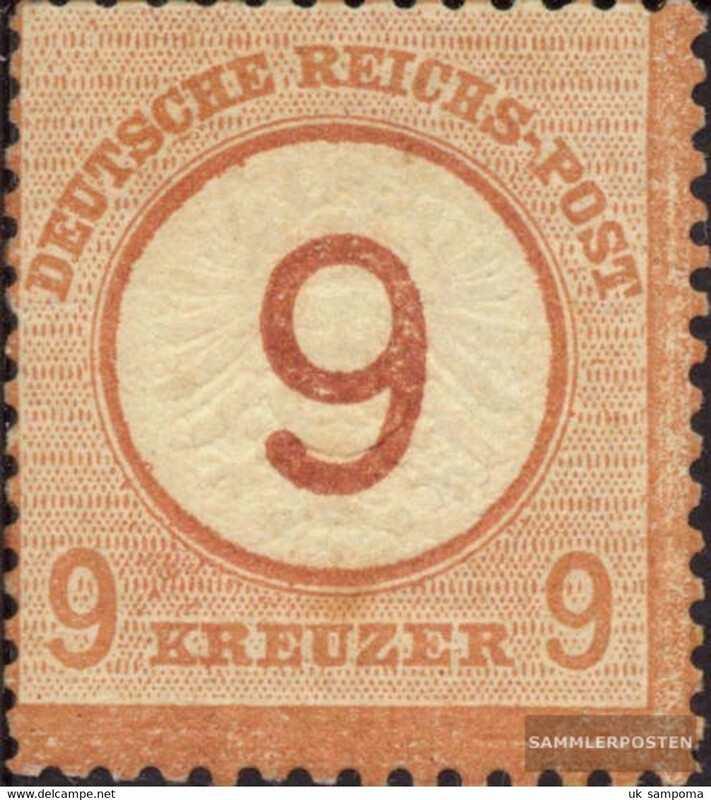 New Germany 1995 single stamp to celebrate the Centenary of the First Radio Transmission. 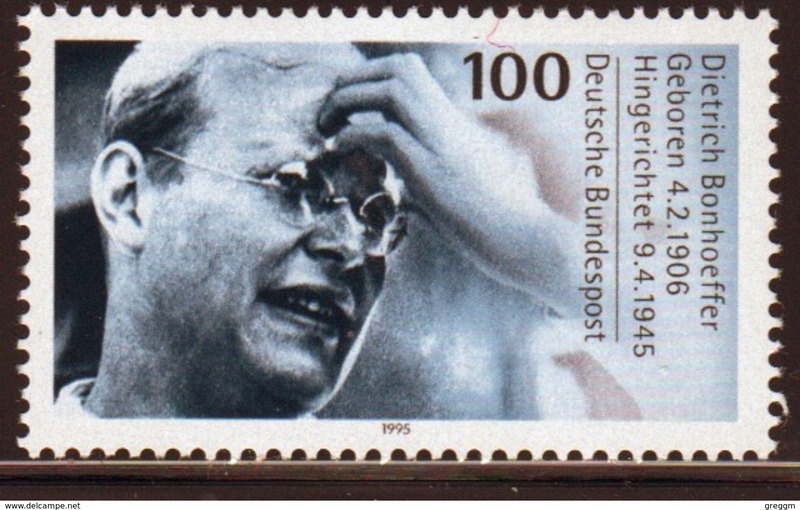 New Germany 1995 single stamp to celebrate the 50th Death Anniversary of Dietrich Bonhoeffer. 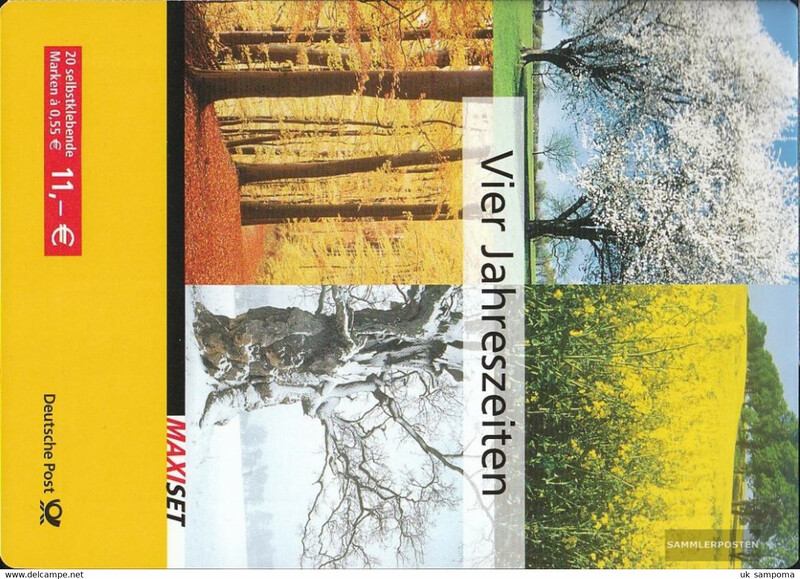 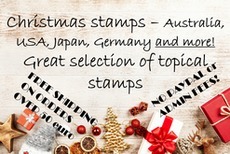 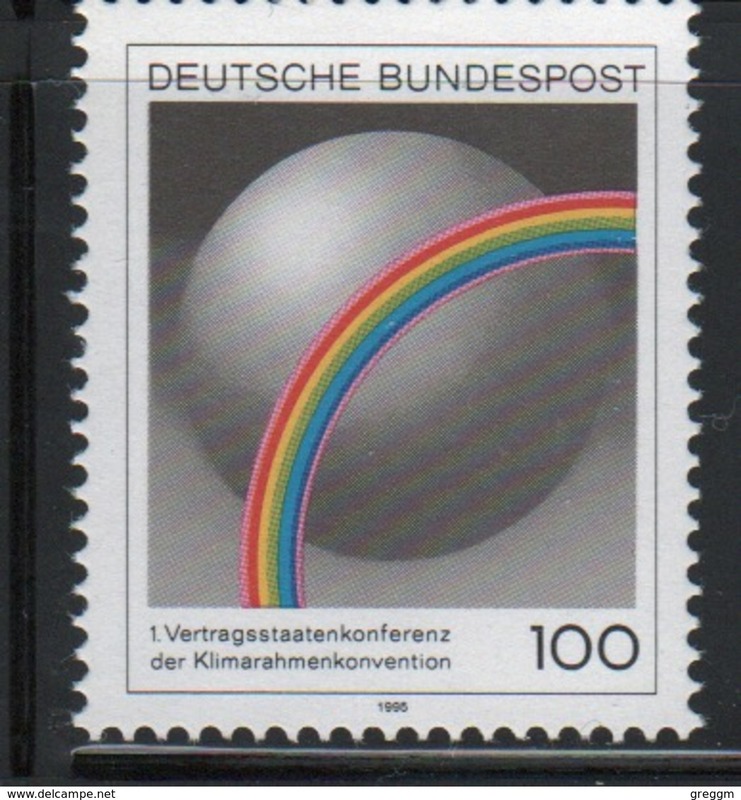 New Germany 1995 single stamp to celebrate the General Convention on Climate. 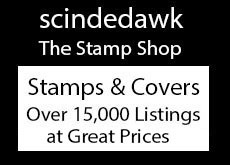 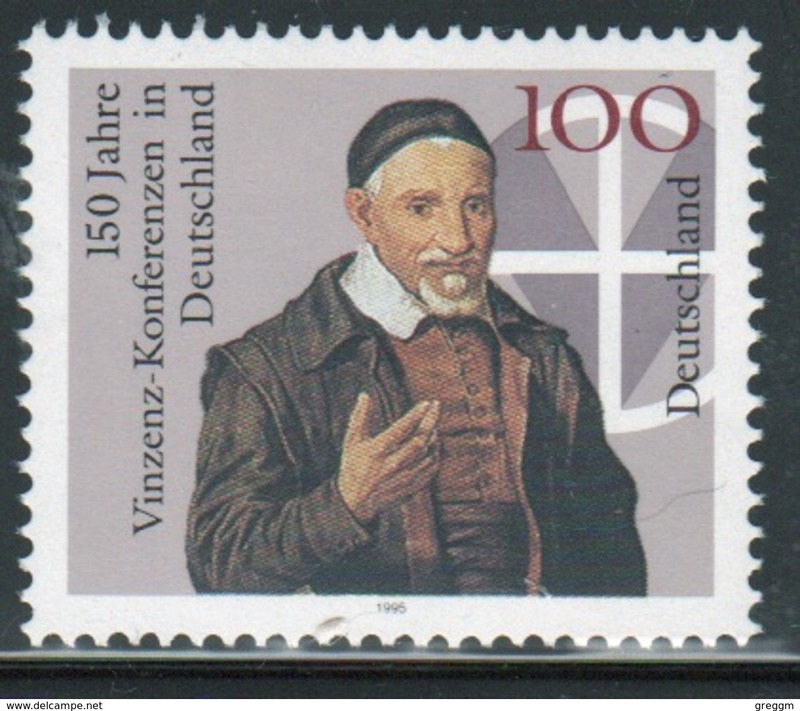 New Germany 1995 single stamp to celebrate the 150th Anniversary of Vincent Conferences. 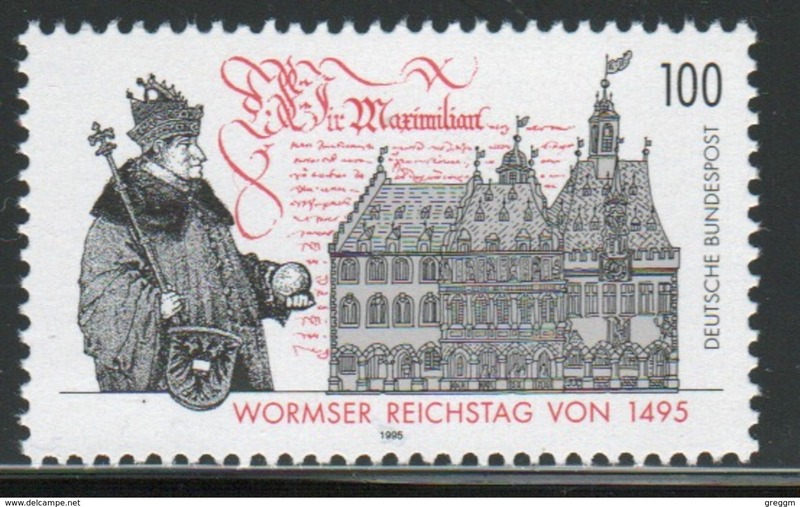 New Germany 1995 single stamp to celebrate the 750th Anniversary of Regensburg. 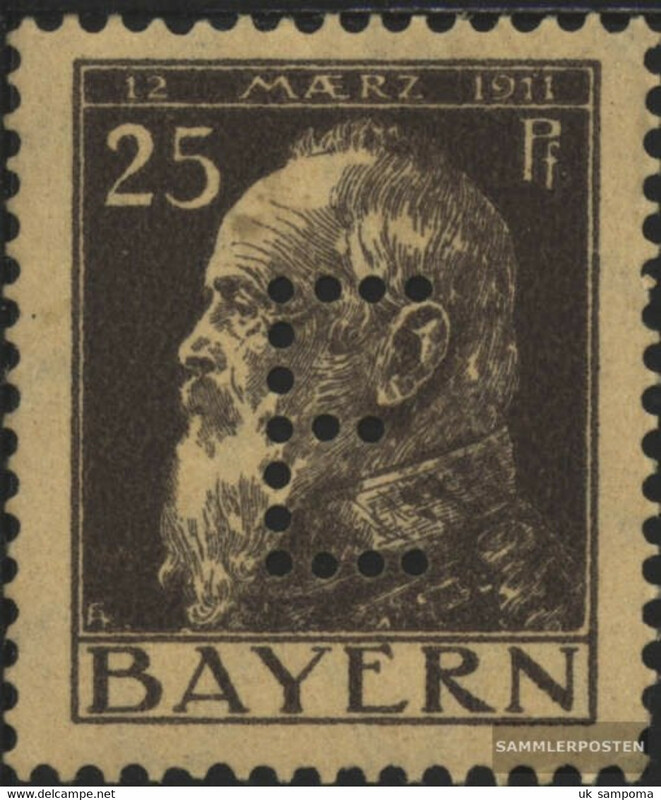 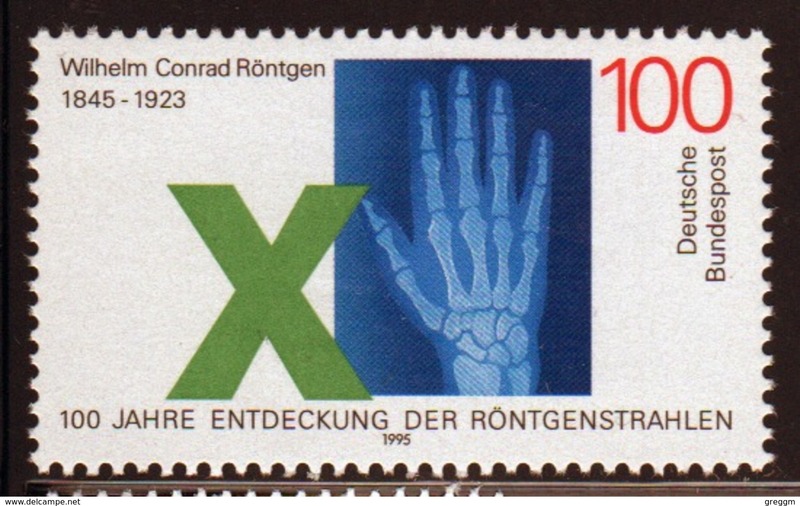 New Germany 1995 single stamp to celebrate the Centenary of the discovery of X-Rays. 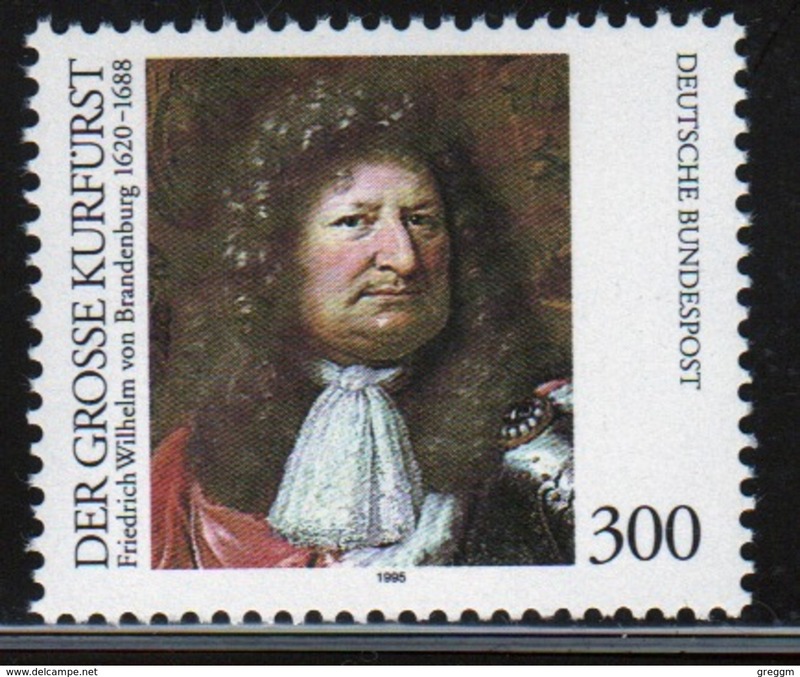 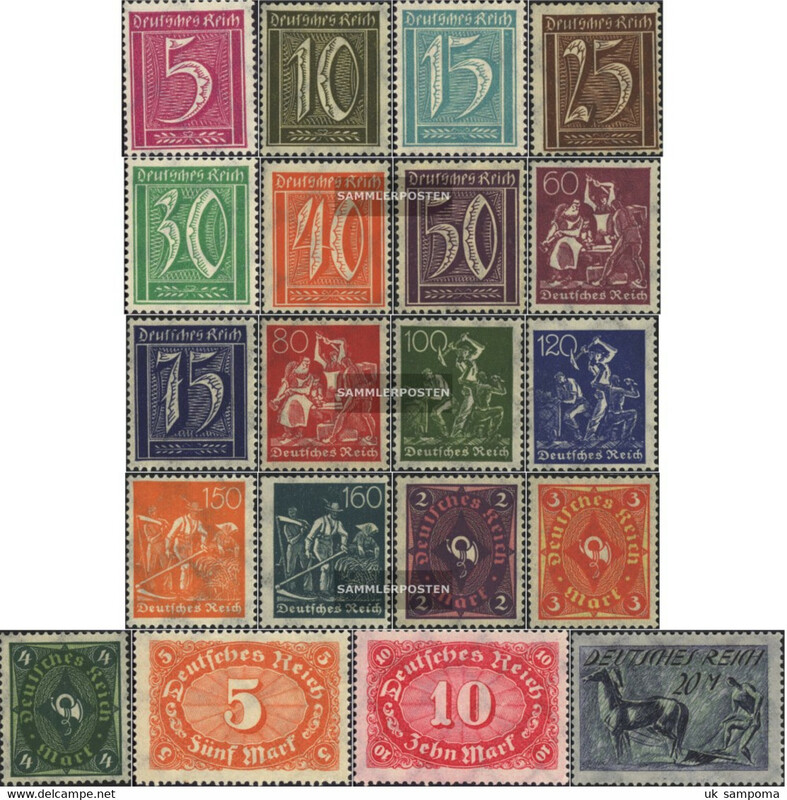 New Germany 1995 single stamp to celebrate the 375th Birth Anniversary of Friedrich Wilhelm of Brandenburg. 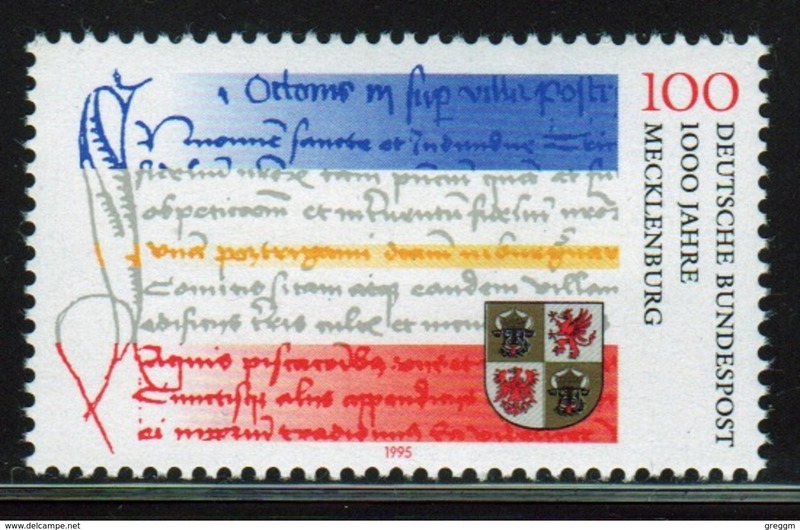 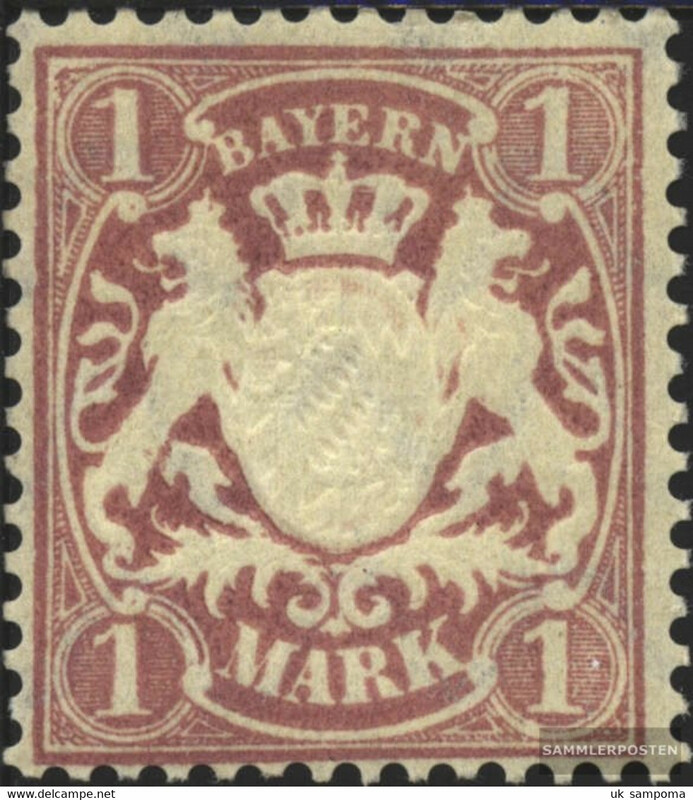 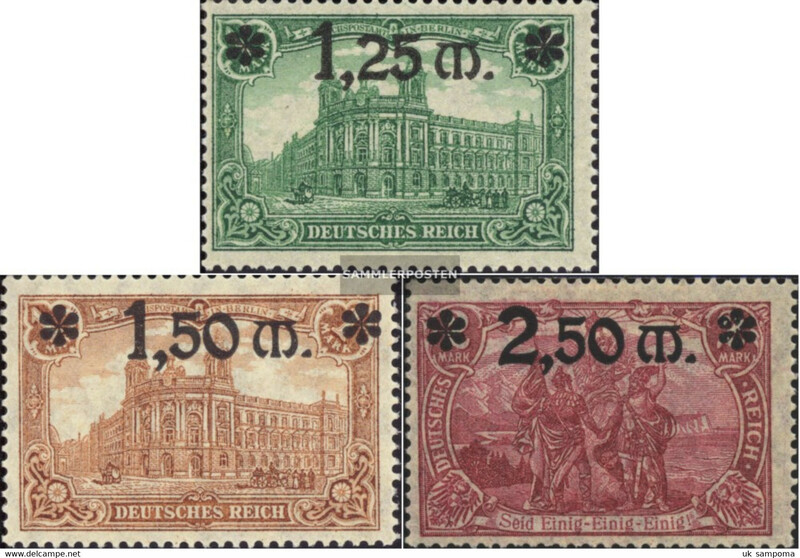 New Germany 1995 single stamp to celebrate the Millenary of Meckleburg. 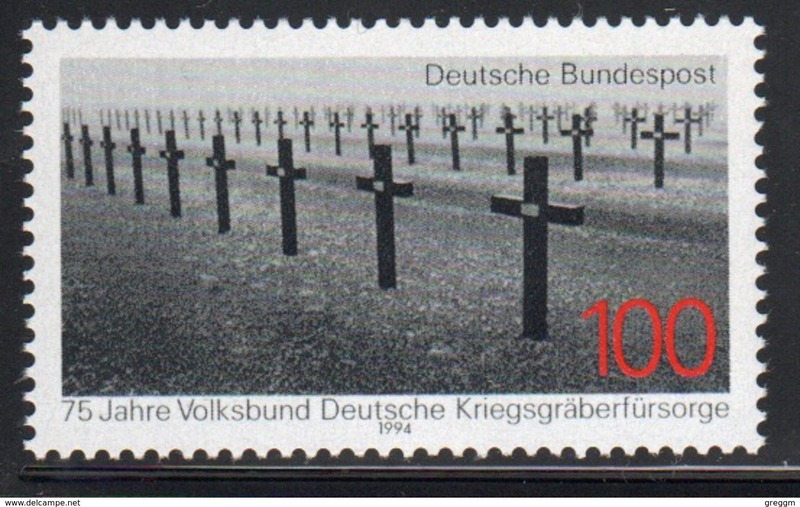 New Germany 1994 single stamp to celebrate the 75th Anniversary of Preservation of German War Graves. 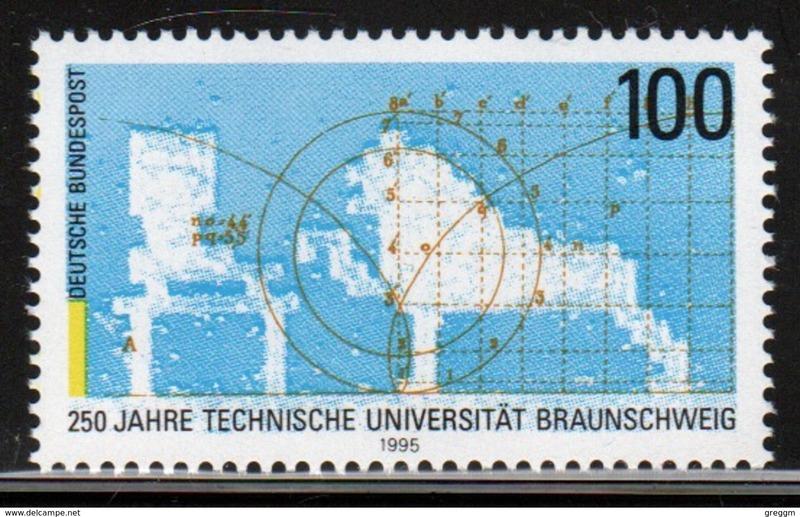 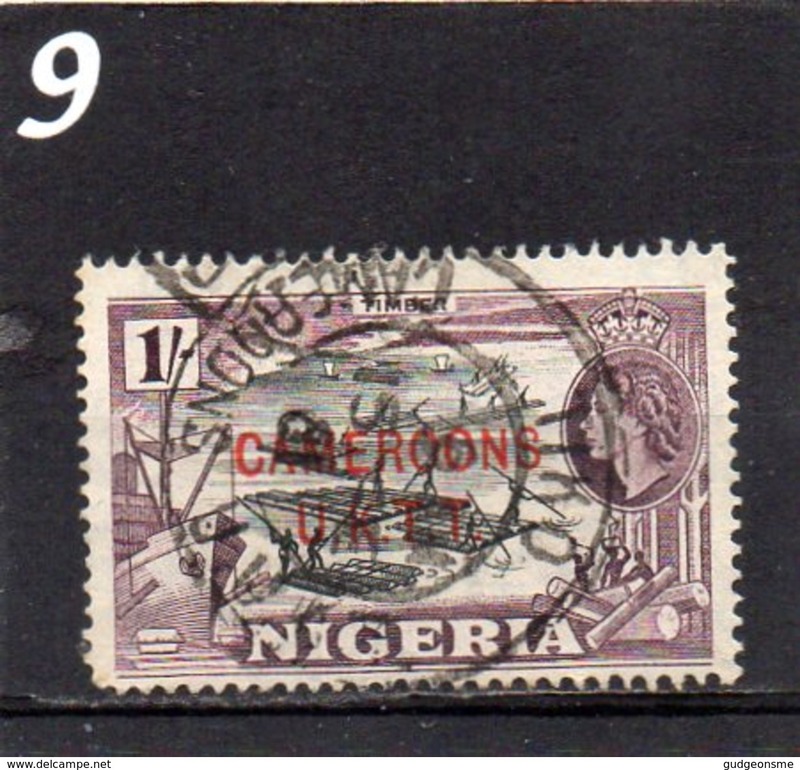 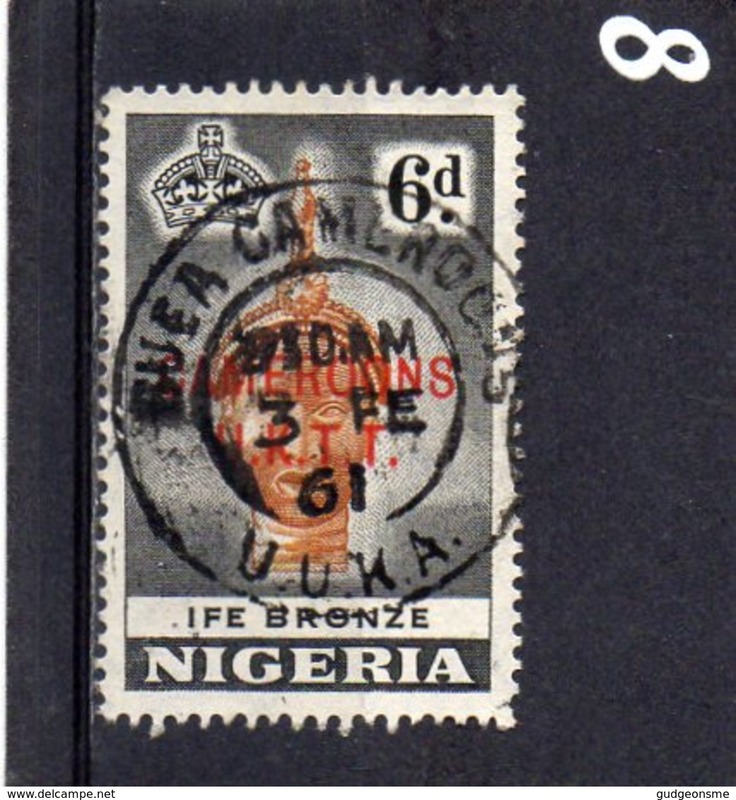 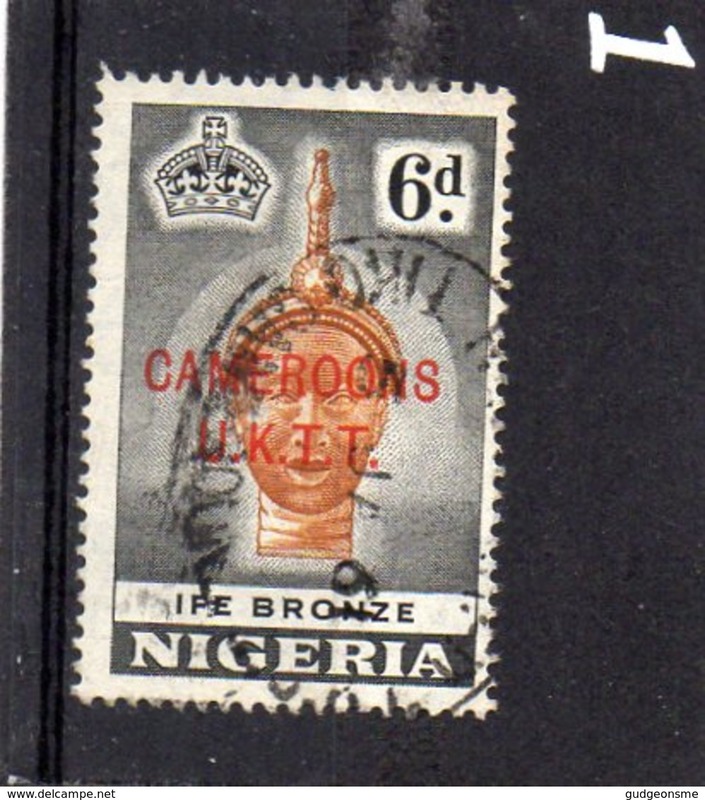 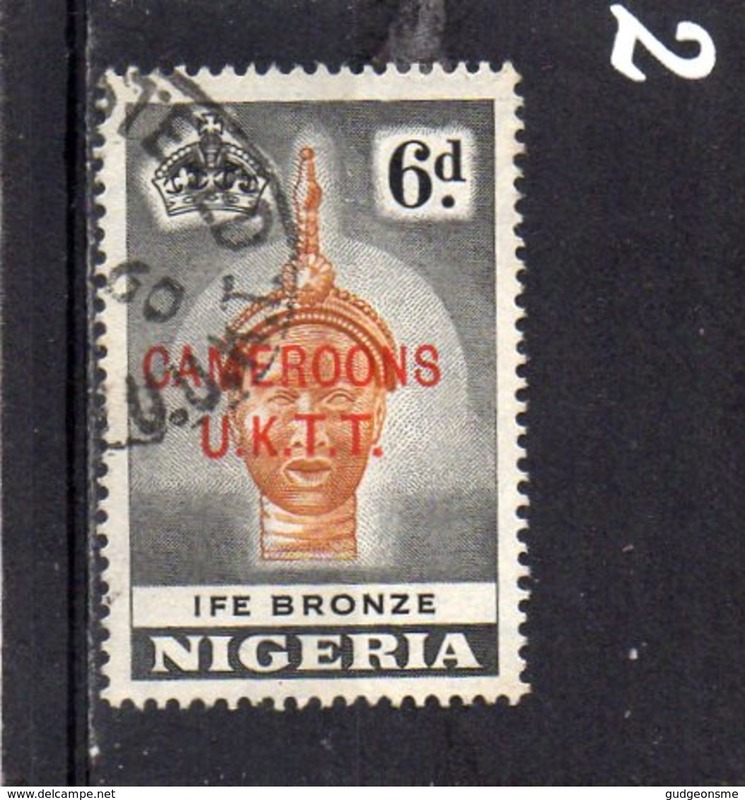 New Germany 1995 single stamp to celebrate the 250th Anniversary of Carolo-Wilhelmina Technical University. 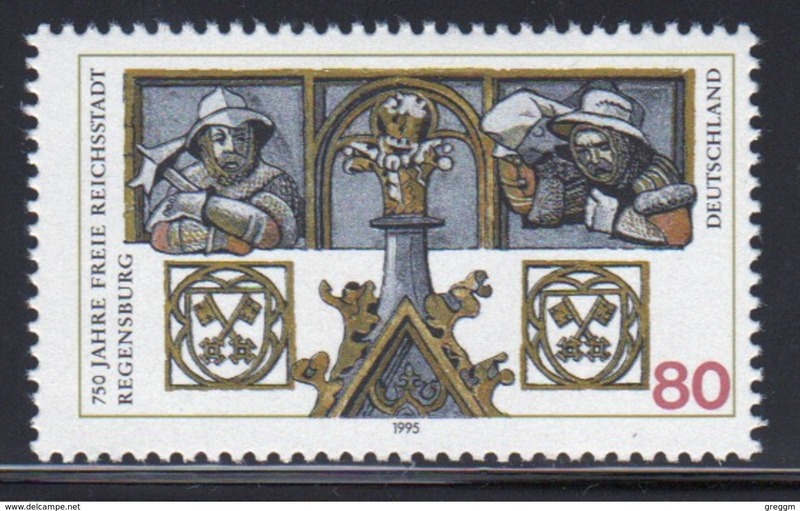 New Germany 1995 single stamp to celebrate the 500th Anniversary of Diet of Worms. 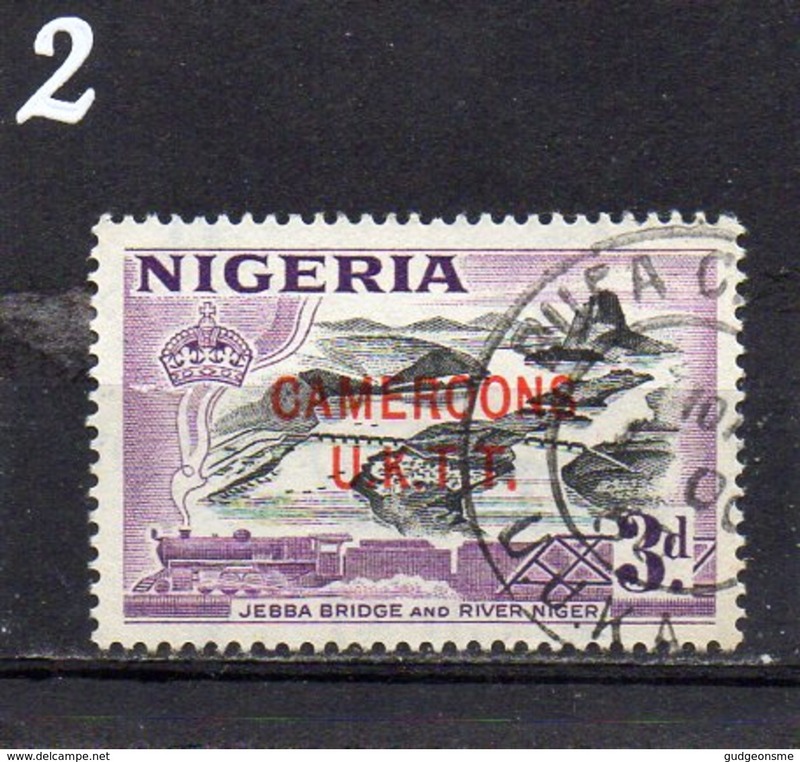 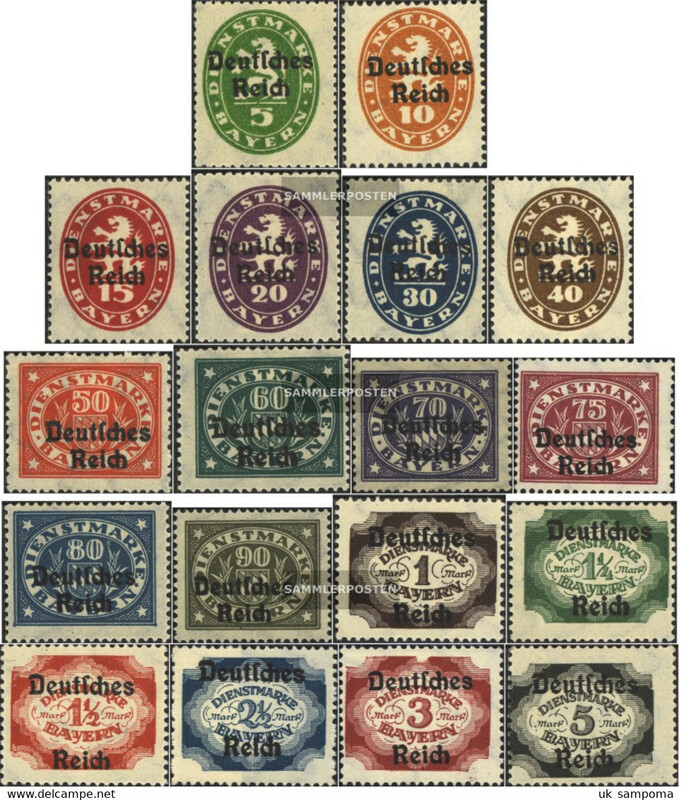 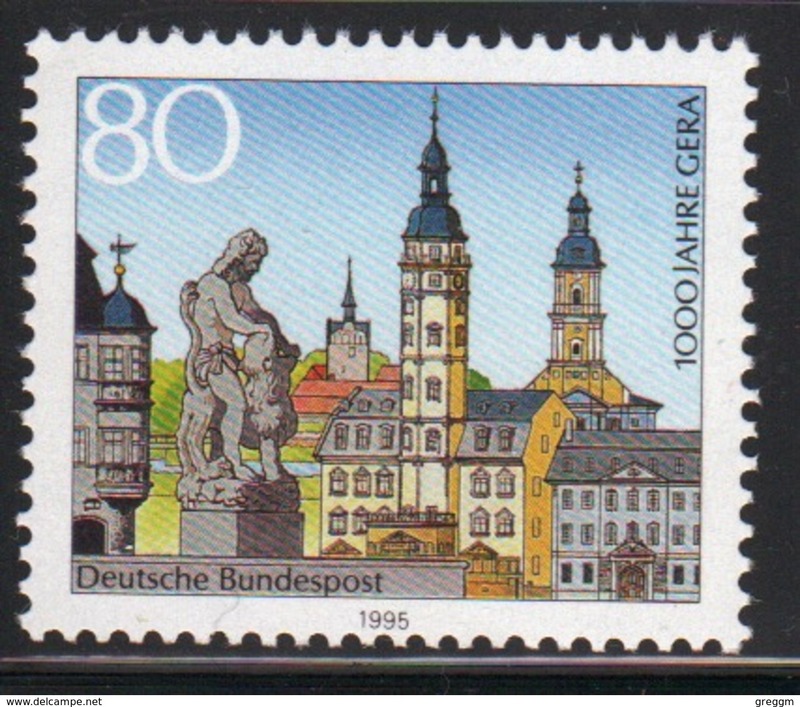 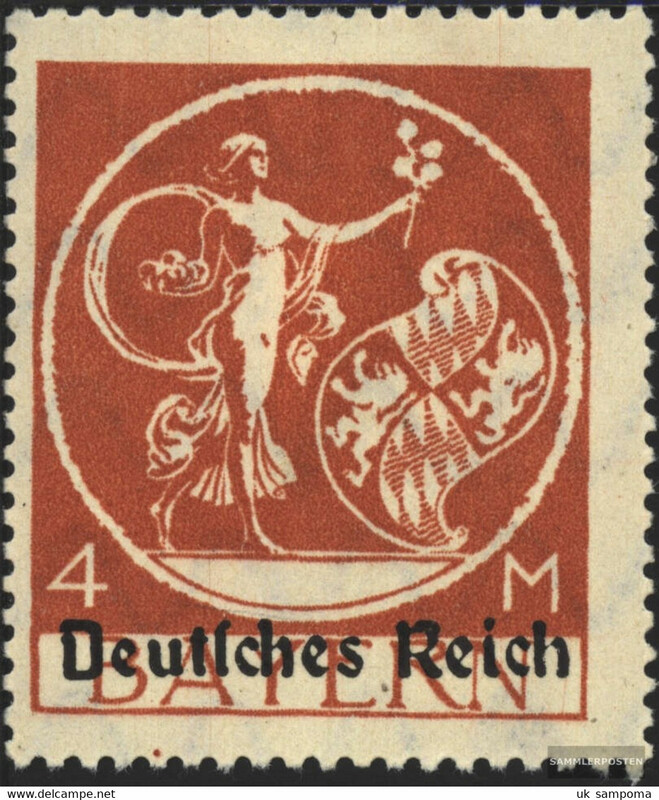 New Germany 1995 single stamp to celebrate the Millenary of Gera. 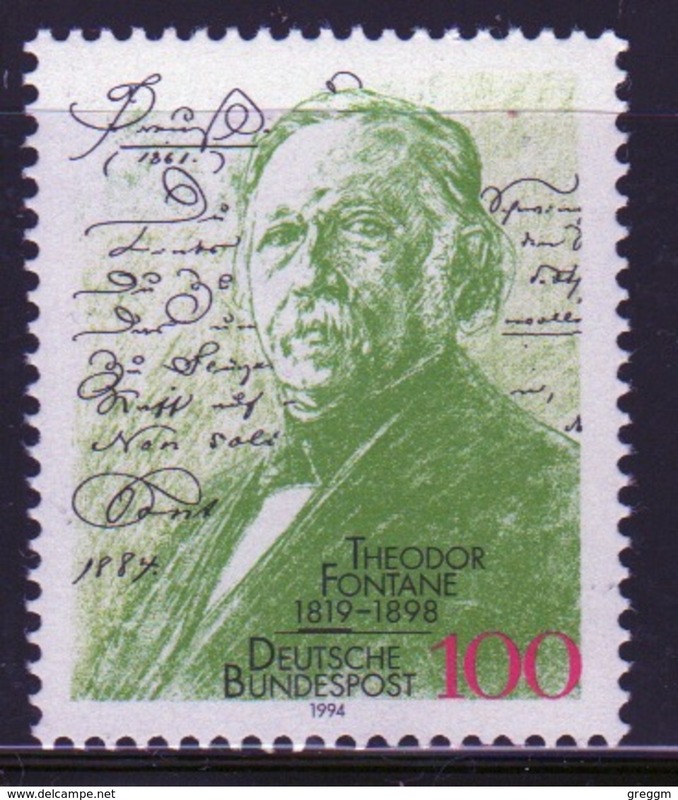 New Germany 1994 single stamp to celebrate the 175th Anniversary of the Birth of Theodor Fontane. 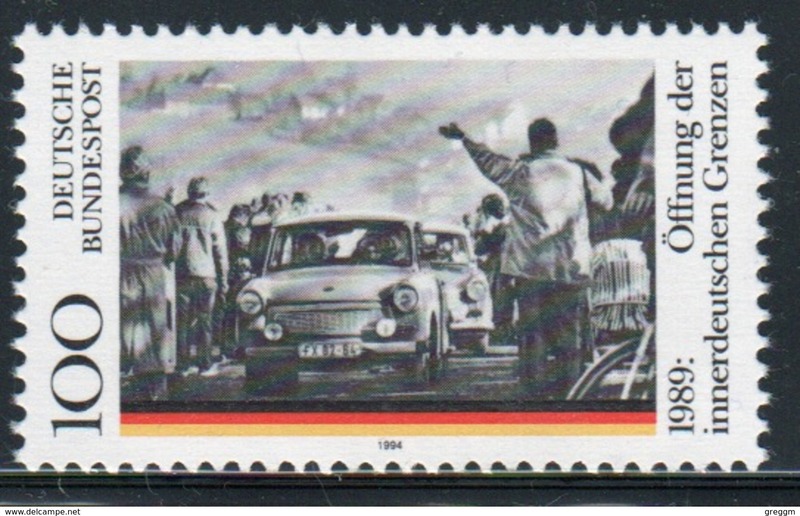 New Germany 1994 single stamp to celebrate the fifth Anniversary of the Opening of the Borders between East and West. 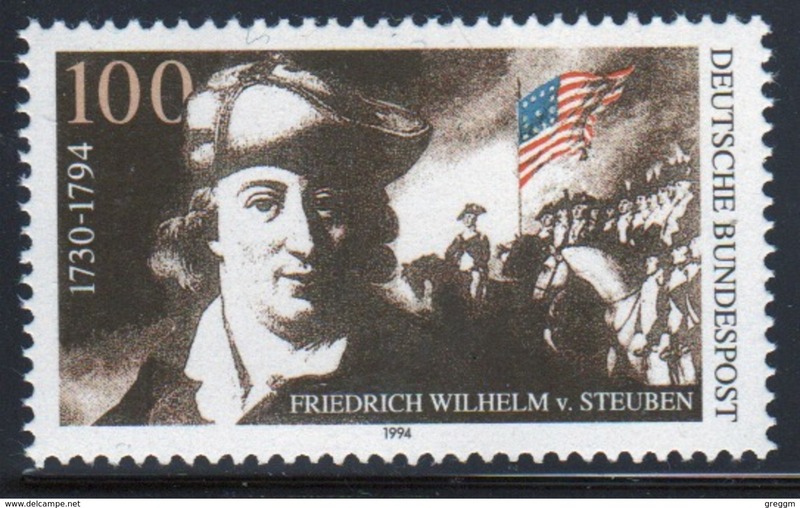 New Germany 1994 single stamp to celebrate the Death Bicentenary of Gen Wilhelm von Steuben.